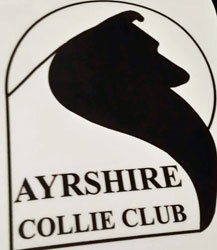 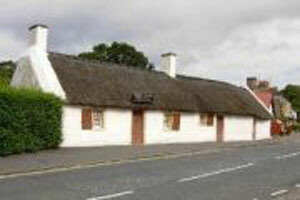 The Ayrshire Collie Club was established in 1958, in the 'Land o Burns' after the Ayrshire Agricultural Society decided to drop the dog section of the show. 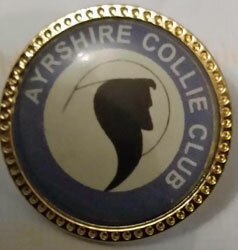 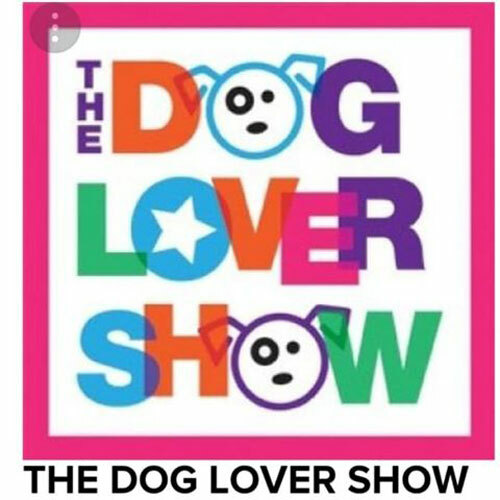 The aim of the club is to promote responsible dog ownership and supports all related activities within the showing breeding and rearing of pedigree Rough Collies inline with the Kennel Club published Breed Standard and Guidelines to help and encourage novice & hobby breeders. 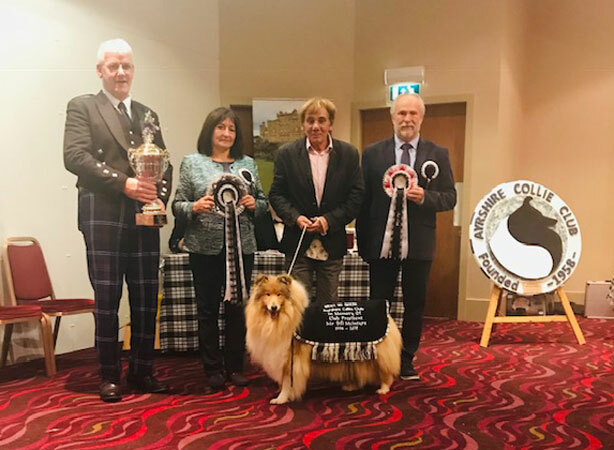 The club organises three shows each year, two Open Shows (March & June) and a Championship Show and Social Evening in October. 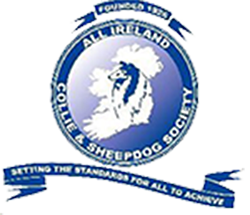 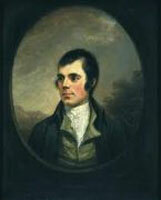 We also organise Seminars & other fund raising events.